A new weekly Sloto Magazine scan and win promotion has been released from SlotoCash Casino! This week's offer is a 150% bonus with 150 added free spins for the Cash bandits 2 slot! Redeem the coupon code 150EASYBANDIT before your next deposit of $35 or more to claim your bonus and play your favorite slots to win as much as you can. 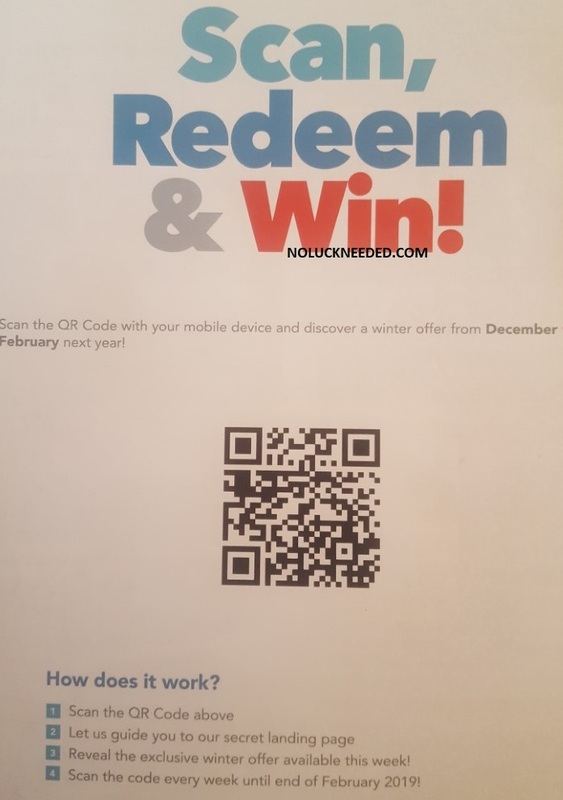 After you play, claim a free chip with the coupon listed below. Good luck! 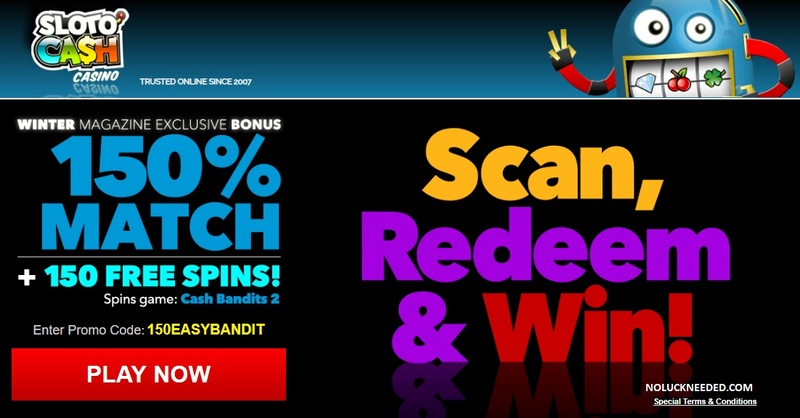 Claim Your Cash Bandits 2 Free Spins and 150% Bonus at SlotoCash Casino!